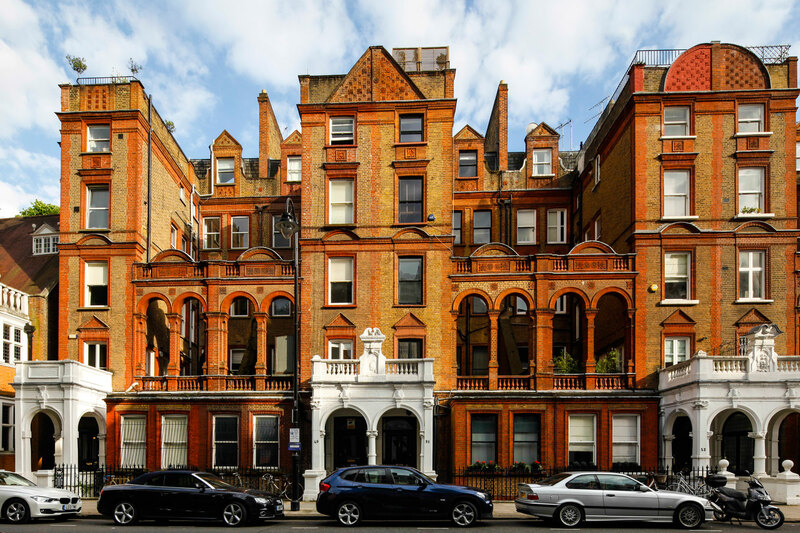 A mid terrace Victorian building comprising studios and two bedroom furnished apartments. All studios and apartments have wood floors, cable TV, fitted kitchens, bathrooms with power showers. 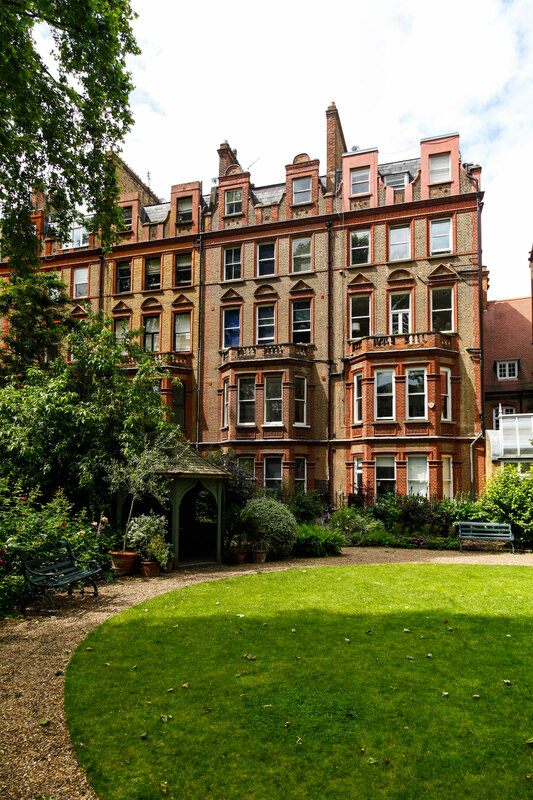 Harrington Gardens is served by beautiful communal gardens and is situated 5 mins from Gloucester Road tube station and has easy access to South Kensington’s excellent transport and shopping facilities. Road links to A4\M4.